Halloween is just around the corner and it’s quickly becoming more and more popular, not only for kids but adults too. Halloween BBQ’s and themed parties are good opportunities to get together and have a giggle dressed as a ghost or a personal fave of mine bride of Frankenstein. 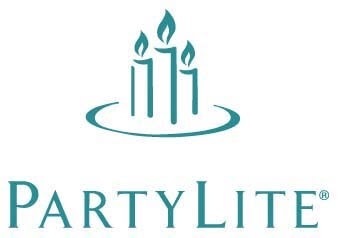 This Halloween I have a special surprise for you from our friends at PartyLite that is sure to spice up your Halloween party. 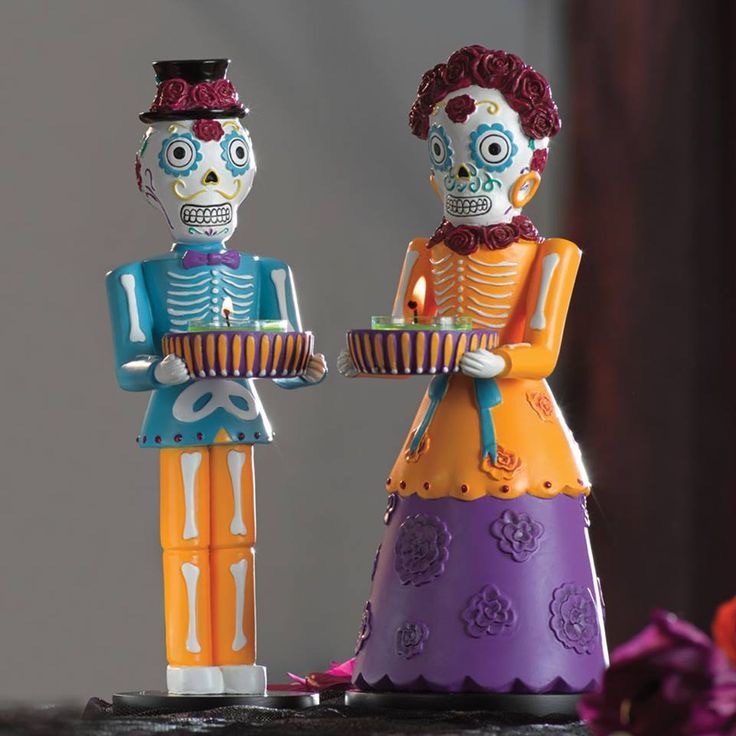 This super cool Senorita Doll candle holder will make a great decoration while lighting up your evening with sensual candles. Standing at 27cm high it is a great height to add a bit of flair to your table setting. The gorgeous colours are very cool and the quality just beautiful which means you can keep them out long after Halloween. The fabulous team at PartyLite are giving one lucky reader the chance to WIN one of the Senorita Dolls for Halloween valued $65. To enter simply share with us your favourite Halloween costume and why? Our judges will choose their favourite answer and announce a winner on 17th of October 9pm. I love the sugar skull/day of the dead costume and makeup, I love that it stands for celebrating those who’ve passed and as a person who loves fancy dress, the costume has lots of flair and still feminine without being too spooky! My favourite costume is a friend’s of a few years back. She answered her door as Frida Kahlo, complete with menacing eyebrow and scowl (but with flowers in her hair). She successfully scared all the kids away and we had a lolly party the next day.